Are you a wine lover? 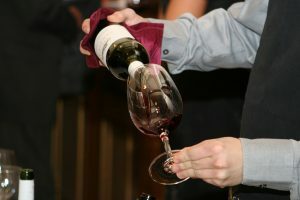 What you need is a wine tasting Catania! Trying the wine tasting Catania, an adventure for everyone! Visiting the rolling hills, vineyards, olive groves and farms can be exciting and illuminating. Even if you never taste a drop of wine. Free service of pick-up, at around 11.00 / 11.30 am, from hotels in Catania, Taormina, Syracuse and nearby area with comfortable and luxury 8-seats vehicle. 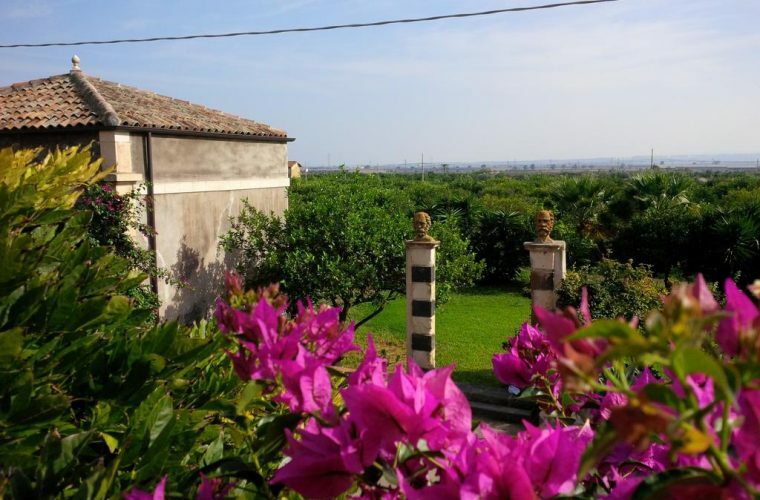 Furthermore, in a paceful green area, close to the city center of Catania, far from smog and touristic areas, you will have the opportunity to taste 3 Etna wines and typical Sicilian food, in addition, in a very short time. The wine tasting Catania will start the visit of the palmento (millstone), that is located inside the patriarchal villa of the farm or, during the spring or summer time, inside the park full of typical Mediterranean plants, out in the open air. This palmento is one of the oldest in this area, and still perfectly preserved. With a sommelier, the trip will continue inside the palmento, to learn about the tradition of wine production pursued by the family who have owned this farm for generations. 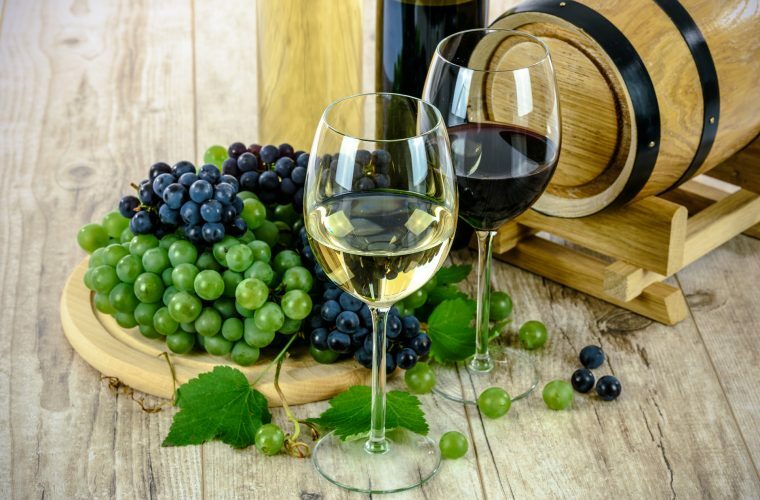 Learn the story behind the production of each bottle of wine, from the time of the pruning, to the vendemmia or harvest, through to the fermentation and aging. Finally, time of wine tasting! Tasting of 3 typical Sicilian wines and Sicilian food: 4 wines, products in olive oil (black olives, green olives, dried tomatoes, little mushrooms), salami of Brolo, 2 kind of cheese, Sicilian patè, marmalade (orange and tangerine), cunzato bread (seasoned bread Sicilian style). During the tastings we may discuss how to taste wines or how to read the label – or any questions that you may have… Nothing’s rushed, so you’ll have the time to relax and enjoy. Return back is expected at around 2.00/2.30 pm. In conclusion, is a tour that you can’t miss out! Transport with Luxury air conditioned Mercedes vehicle or similar. The tour will be formed according to the groupage method. Private tours are also possible. Contact us to see if you have a group! Departure from Taormina or Syracuse has an additional charge of 20€ per partecipant. The real world exists in the countryside, where Nature goes about her quiet business and brings us greatest pleasure.